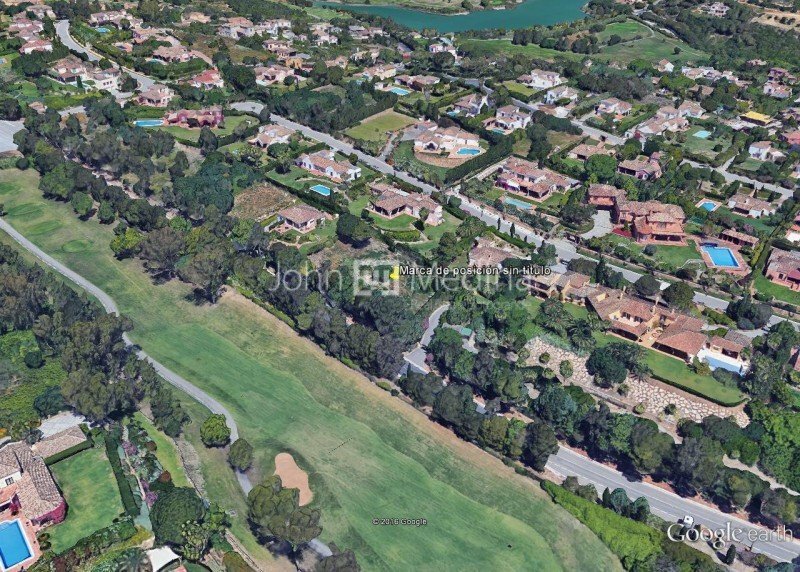 John Medina Real Estate has a wide range of luxury homes in Sotogrande Alto. This area is known for its luxurious villas, situated in the upper area of Sotogrande, overlooking the golf courses and the sea. Privacy is guaranteed. COMMERCIAL PREMISES IN PUEBLO NUEVO DE GUADIARO. 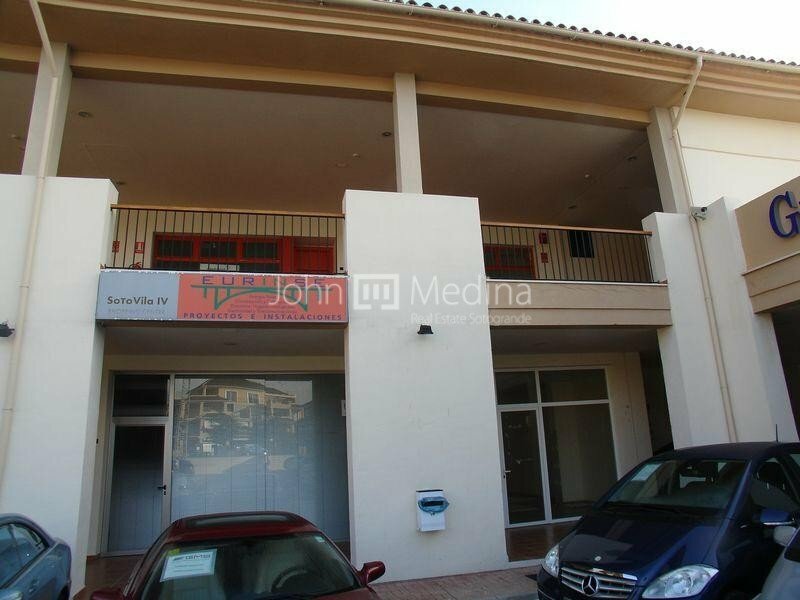 Spacious commercial premises in Pueblo Nuevo de Guadiaro, just five minutes from Sotogrande. This commercial premise is ideal for any type of business and is situated in a strategic area, surrounded by many commercial premises. Includes a parking space and a storeroom (29,55m²). South facing. Spacious one bedroom and one bathroom penthouse. Living/dining room with access to the terrace which has stairs that lead up to a big roof terrace with private swimming pool. Views to La Cañada Golf Course and the sea. Fully fitted kitchen with laundry area. Air conditioning hot/cold. Alarm. Sold fully furnished. Includes a storeroom. Building with elevator. Communal gardens and swimming pool. Urbanization situated close to all amenities. 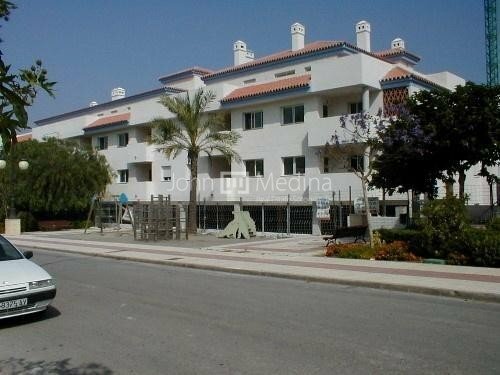 This apartment is situated only 10 minutes from Sotogrande and has 3 bedrooms, 2 complete bathrooms. Building with elevator. Garage for 1 car. Sold without furniture. Delivery date: November 2.004. Built: 92 m². Wonderful corner plot with an area of 1,343 square meters, located in the upper part of Sotogrande in a prestigious zone 65,overlooking the Golf courses of Almenara and San Roque,close to the International School. Plot for individual Villa situated in Avenida de Los Cortijos. GREAT PENTHOUSE WITH INCREDIBLE VIEWS TO THE ALMENARA LAKE. This bright and ample penthouse is situated directly at the Almenara golf course with fantastic views to the golf fairways and the lake, close to the International Sotogrande School. It offers two bedrooms, two bathrooms, guest toilet, a fully fitted kitchen with laundry room, air conditioning hot/cold, marble floorings, build-in-wardrobes, terraces, amazing views to the golf course and the lake, community pools and gardens well maintained. Lift and two parking spaces with an ample storage room of 23 m2. 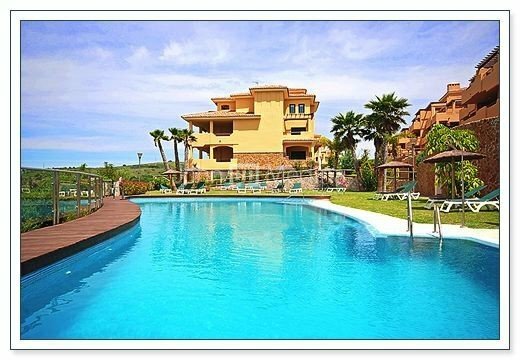 This apartment is an ideal holiday home but also suitable for long term living.